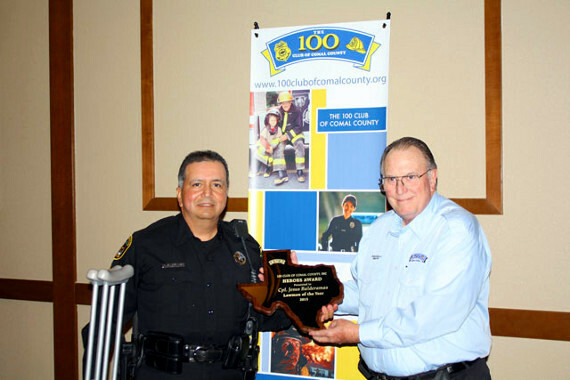 The 100 Club of Comal County asked all 18 responding agencies within Comal County to submit the name of one Officer, one Firefighter and one Paramedic/EMT person in their agency whom they felt deserved to be recognized at the Annual Banquet. 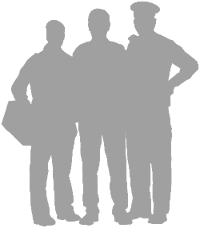 Nominations were made for exceptional achievement in any Law Enforcement, Firefighter or Paramedic/EMT endeavor; including but not limited to, extraordinary valor, crime prevention, investigative activity, community relations, juvenile programs, drug prevention and control, training programs, traffic safety and innovative approaches to Law Enforcement, Firefighting or Paramedic/EMT services. It was asked that nominees be someone who represented the department/agency with honor and demonstrated the highest performance standard. The following were chosen by a committee which included 100 Club Board Members and Advisory Board Members. 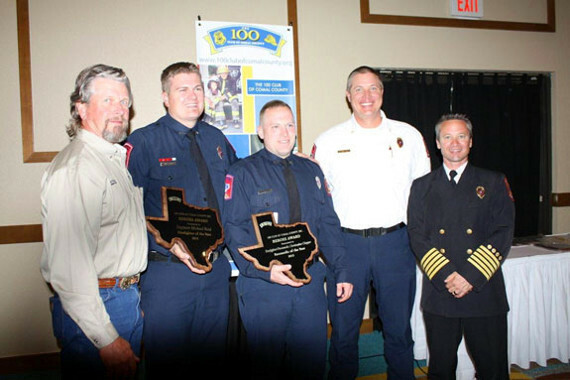 Firefighter of the Year 2013 – Engineer Michael Reid of Canyon Lake Fire/EMS (Comal County ESD #2). Paramedic of the Year 2013 – Firefighter/Paramedic Christopher Clapper of Canyon Lake Fire/EMS(Comal County ESD #3). Lawman of the Year 2013 – Cpl. Jesus Balderamas of the Selma Police Department. Congratulations Gentlemen! The honorees received special recognition at the Annual Banquet and were given an Honorary Lifetime Membership to the 100 Club of Comal County, an engraved knife, a plaque and a gift box from the New Braunfels Smokehouse. Also, many thanks to everyone who bought tickets for The Glock Raffle! The winner was drawn at the Annual Banquet on February 25th. The 100 Club of Comal County appreciates your participation and your support for those who protect us!